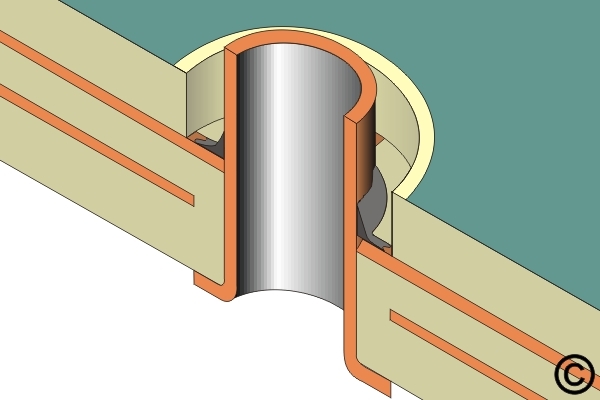 This procedure describes the use of flat set eyelets for the repair of a through connection that has an inner layer connect. Mill down to and expose inner layer signal or plane. Solder the eyelet barrel to the exposed inner layer signal or plane. Fill the milled hole with the epoxy up to, and level with, the surface of the board. Eyelet barrel formed flat to circuit board surface. 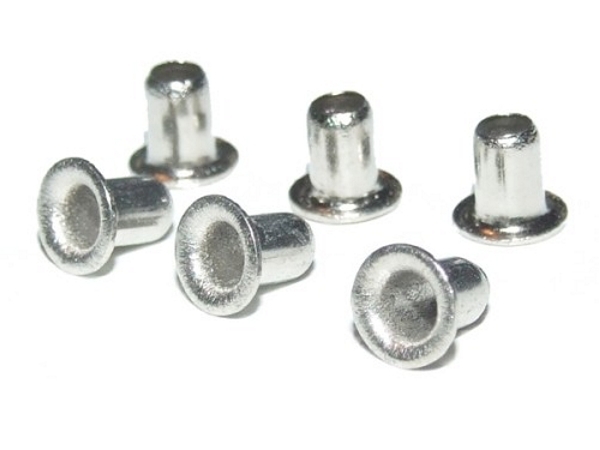 This procedure describes the use of flat set eyelets for the repair of a through connection that has an inner layer connect. No surface wire is used. The inner layer reconnect is established by soldering the barrel of an eyelet to the exposed inner layer and the connection is encapsulated in high strength epoxy. This is a complex repair procedure that demands the proper tools and materials. To expect reliable results, repair technicians must have a high level of expertise. Use this method only when alternative methods are unacceptable. 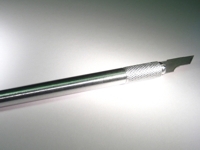 This procedure requires very accurate control over the location and depth of a milled hole. 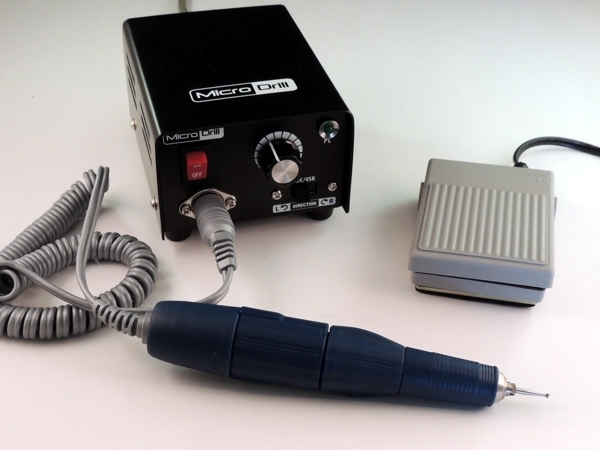 It is recommended that a precision drill system be used in combination with a high power stereo microscope. 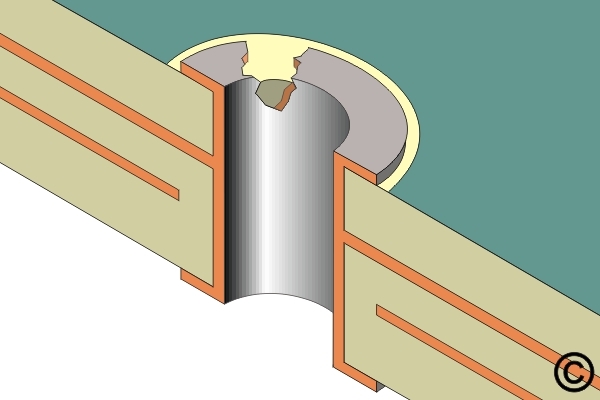 Damaged Plated Hole with Inner Layer Connection. 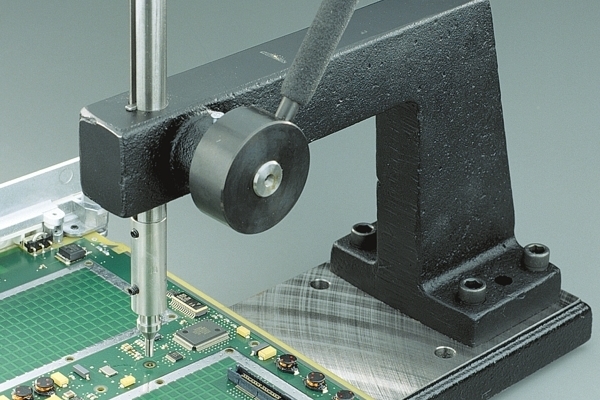 Figure 1: Precision Drill System shown with circuit board pinned in place. Figure 2: Mill down to and expose inner layer signal or plane. Figure 3: Solder the eyelet barrel to the exposed inner layer signal or plane. 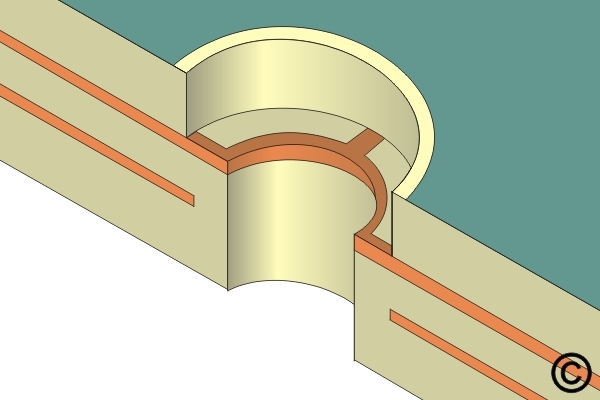 Figure 4: Fill the milled hole with the epoxy up to, and level with, the surface of the board. Figure 5: Set the eyelet using an Eyelet Press. Figure 6: Eyelet barrel formed flat to circuit board surface. Insert the appropriate ball mill, end mill or drill into the chuck of the drill press. Mill or drill out the hole. The drilled hole should be approximately .030 mm (0.001") larger than the eyelet O.D. Inspect to ensure no metallic particles or burrs remain. Select the side of the assembly that will have a counterbored hole milled into it. This side preferably would have no surface connection. Great care must be taken to control the depth of the milled hole to prevent damage to the inner layer signal or plane. Apply a small amount of flux to the exposed signal or plane and tin with solder. Insert the eyelet into the hole from the side opposite the milled hole, then apply a small amount of flux into the milled hole. 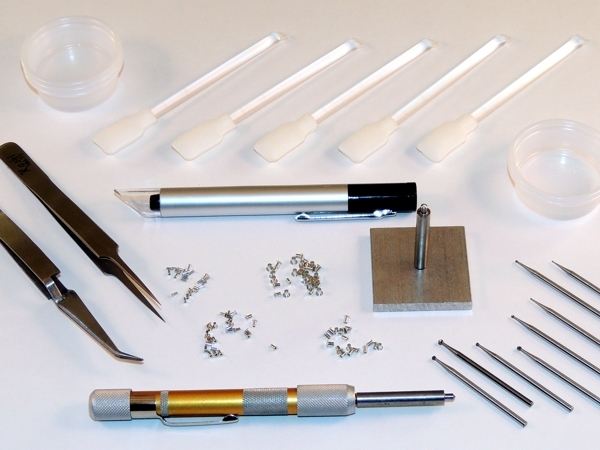 Completely remove any solder flux residue by spray rinsing with cleaner. 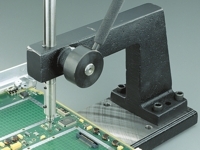 Use a microscope and inspect the solder fillet from the eyelet to the inner connection and perform electrical tests as required. Fill the milled hole with the epoxy up to, and level with, the surface of the board. (See Figure 4) The epoxy filler material should be free of voids and air bubbles. Install the component lead and solder, if required.